If you have kids together, it’s mandatory to maintain a friendly relationship. Putting aside the differences that exist between you and your ex-partner is vital for the wellbeing of your family. A divorce means that children must make so many adjustments, but they still need both of their parents in their lives in consistent ways. 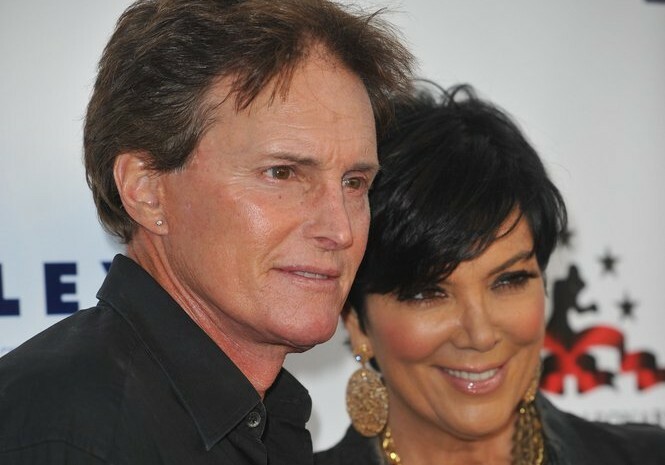 Turning to Hollywood for inspiration, Kris and Bruce Jenner are making a good business decision as well as a smart choice for their kids by choosing to still film their show despite their separation. There is nothing worse than divorce for a family, so why make it any harder than it has to be? By choosing to put aside their personal differences for the sake of their empire, they’re keeping the Kardashian-Jenner crew connected and together. Similarly, Miranda Kerr and Orlando Bloom were recently spotted kissing only a day after they announced their split. They appear to be on great terms despite their separation, which will certainly help their young son Flynn cope with the changes in his life. Now, let’s look at relationships without children involved. It’ll be especially difficult to maintain a friendship with your ex if one or both of you still have lingering feelings. However, if both of you are happy in other relationships and enough time has passed, then the possibility does exist. Even then, we still think the relationship should be kept “minimally friendly” — no need to try to be best friends. If you’re in one of the above situations, the real questions to ask yourself are: Why do you want to be friends with your ex? What makes his or her friendship so important to you? And does your ex feel the same way? Are you secretly hoping that sparks will fly again? Figuring out the answers to these questions will help you determine what path to take. Remember: It may be possible to be friends with your ex, but that doesn’t necessarily mean it’s healthy to do so. Tell us: Have you ever maintained a friendship with an ex?